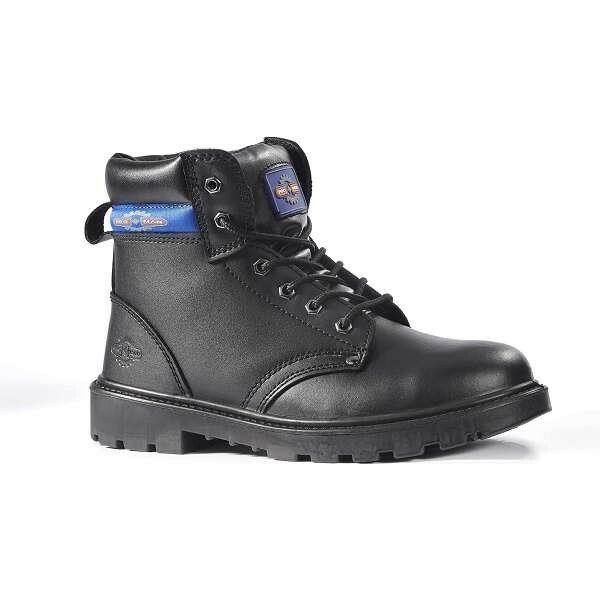 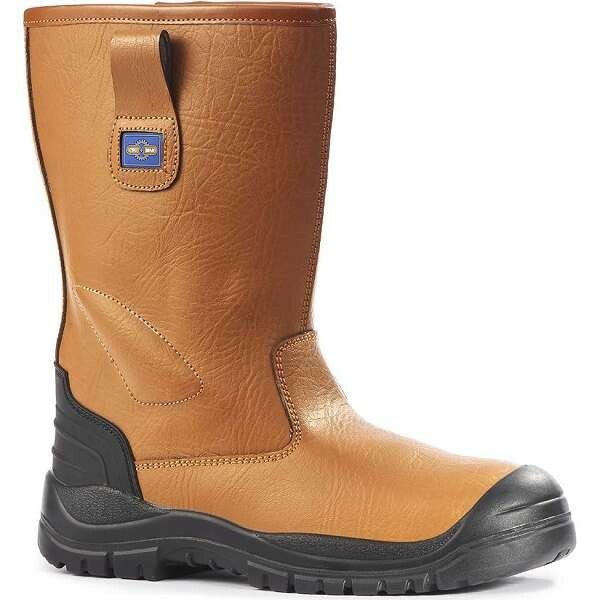 The Pro Man by Rock Fall range of safety boots is one of the best value collection of styles you’ll find to buy online. 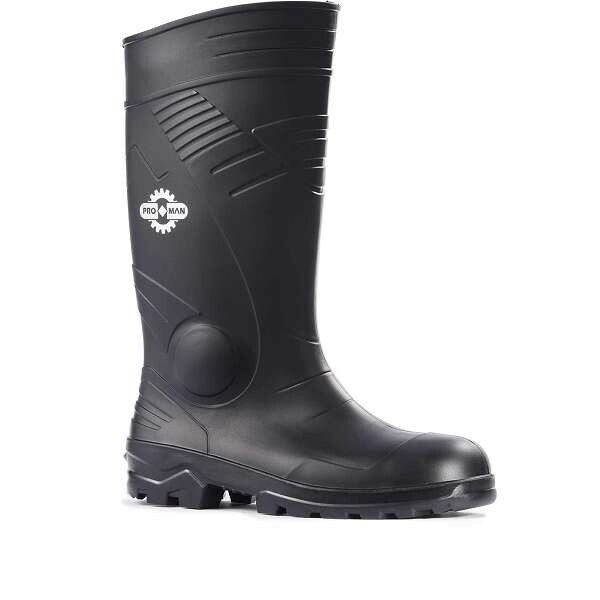 Pro Man boots offer an unbelievable amount of choice and style. 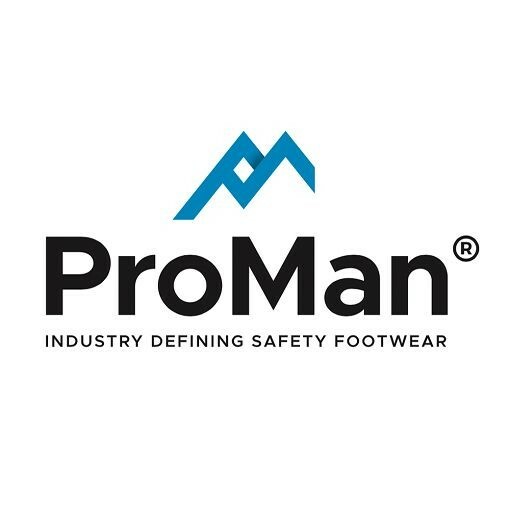 The Pro Man range of footwear features everything from visitor shoes, fashionable trainers and dealer and derby styled boots. 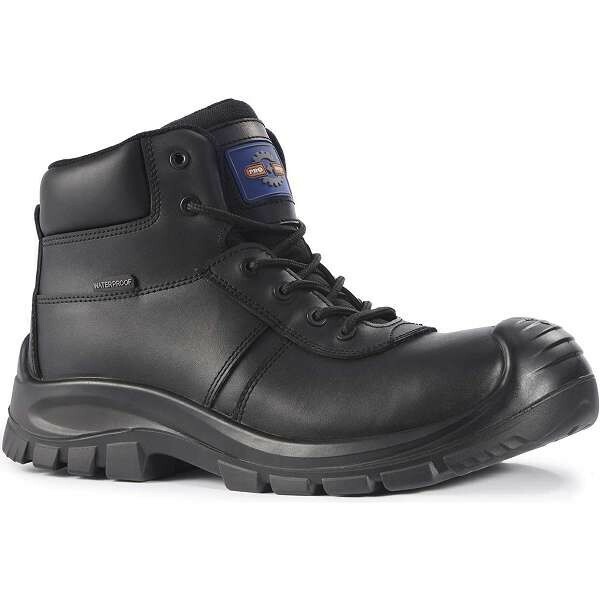 Pro Man boots offer incredible value, high-specification safety footwear that remains durable in tough working conditions. 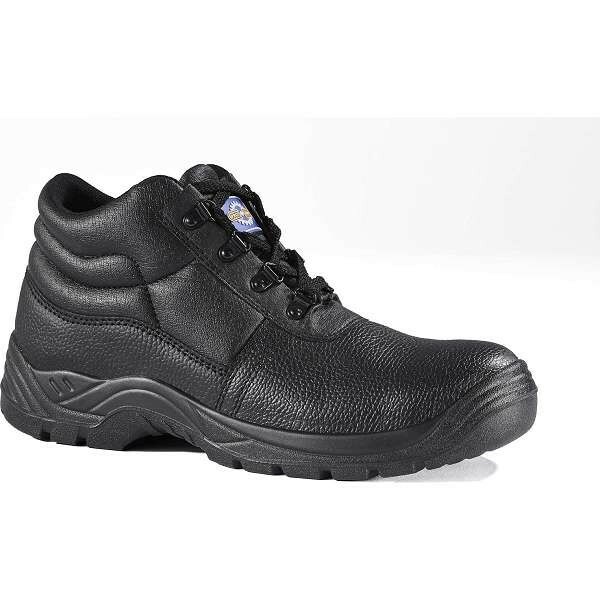 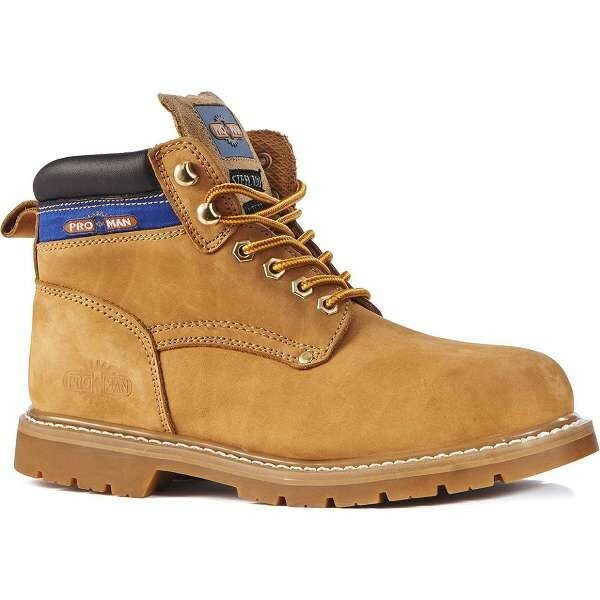 Browse the range of Pro Man boots available at Work & Wear Direct below.